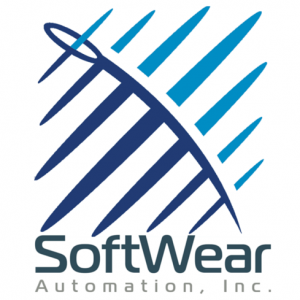 SoftWear Automation, Inc., an Atlanta-based robotic sewing company, received $4.5m in financing. CTW Venture Partners made the investment. The company intends to use the funds to accelerate the development of fully automated sewn good worklines specifically for apparel production in the United States and add 20 employees. Led by Palaniswamy “Raj” Rajan, Chairman and CEO, SoftWear Automation provides sewing worklines for home goods, footwear and apparel. The company’s fully automated Sewbots™ allow manufacturers to movie their supply chains closer to the customer while creating products at a lower cost. Its patented computer vision systems view fabric more accurately than the human eye, tracking exact needle placement to within half a millimeter of accuracy.